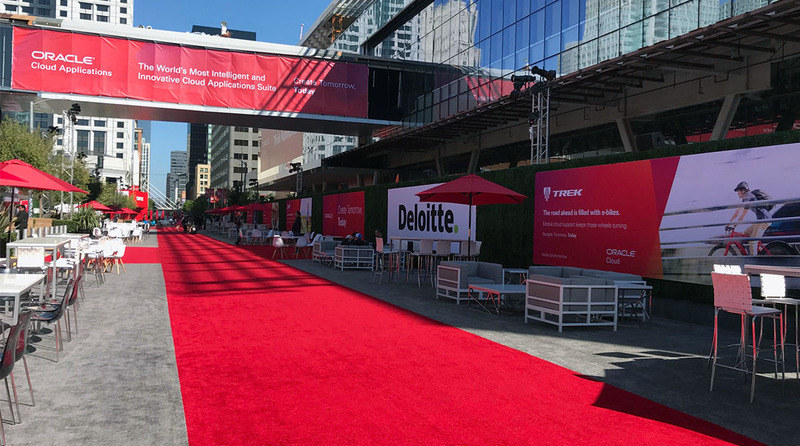 Every year Oracle hosts one of the best experiential conventions of today with their zenith tech event called OpenWorld in San Francisco. 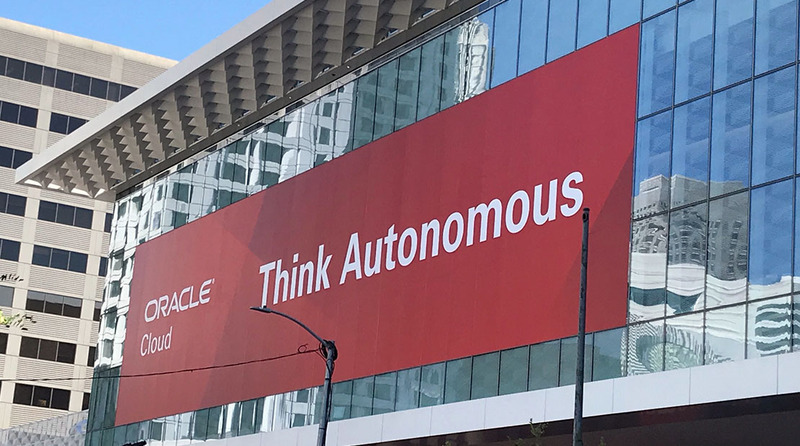 From October 22nd – 25th, Oracle OpenWorld is a experiential tech event like no other. 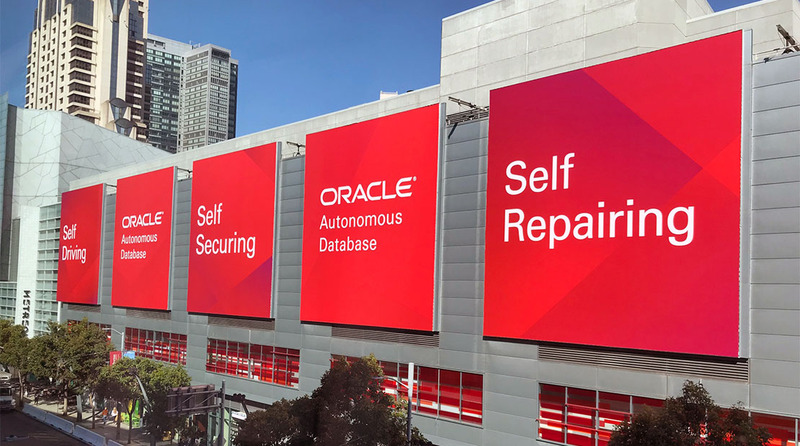 With a theme of accelerating growth, OpenWorld filled the outdoor and indoor areas of the Moscone Center with innovation labs, demos, and more. 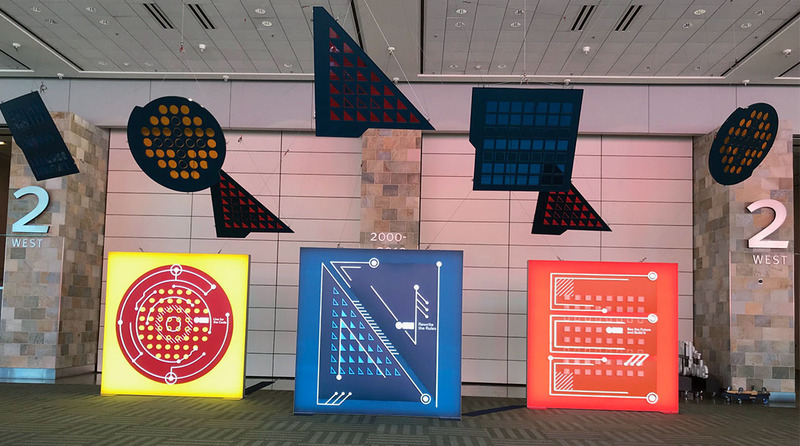 Not only did OpenWorld thrive as the ultimate experiential tech event, it was a visual feast with the help of Super Color Digital. Transformed inside and out using impactful visual solutions, we created many of the events eye catching elements. From the ground and up, we created custom LED light boxes with dimensional elements, large banners, outdoor billboards, window and wall graphics, and so much more. 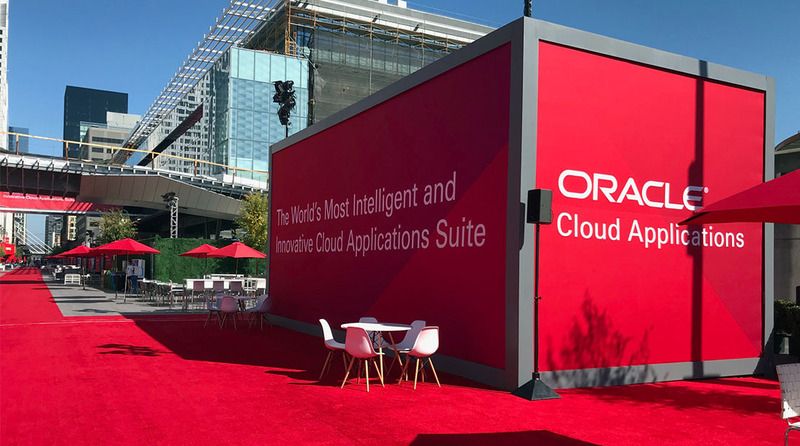 From top to bottom, inside and outside, we helped Oracle make OpenWorld one of today’s top experiential tech events. At Super Color Digital, we are redefining the visual experience.